For good measure, Gessler also said that Democrats have a “cavalier” attitude toward elections. His word choice caught my eye because I’ve often wondered why conservatives aren’t more concerned about the possibility that efforts to purge voter rolls or require photo ID to vote might actually prevent a registered voter from exercising her constitutional right. I guess it’s easier to be cavalier about that right if you are male and white and never had to fight for it. Yes, yes, yes—proponents of voter ID laws will say that they are necessary to protect the sanctity of votes. Without them, a scofflaw could cancel out your vote and strip all meaning from the solemn process. That might be a compelling argument, if voter fraud actually turned out to be a common problem. But as Gessler’s own investigation determined, instances of voter fraud are incredibly rare. News21, a project funded by the Carnegie-Knight Initiative on the Future of Journalism Education, analyzed more than 2,000 cases of alleged voter fraud since 2000 and found that out of hundreds of millions of ballots cast in that time, there were only 633 confirmed incidents of voter fraud. That’s 633 too many for Gessler—and certainly, no one is defending or advocating voter fraud. But given those numbers, it’s hard to argue that any electoral outcome was ever affected by voter fraud. It’s even more difficult to insist that voter ID laws would result in similarly low numbers of legitimate voters being denied the right to vote. In Pennsylvania, for instance, where today the state’s Supreme Court ordered that a controversial new voter ID law be kicked down to a lower court for review, senior citizens who no longer drive would need to obtain another form of photo ID in order to vote in November. 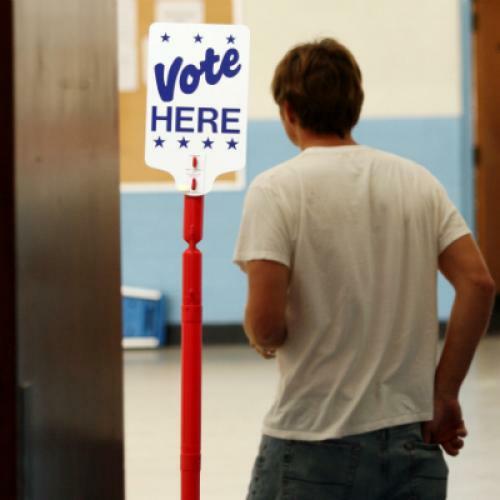 Since 2000, there have been just five cases of voter fraud in Pennsylvania. Without adequate education about the new law and easy access for homebound seniors to obtain new forms of photo identification, it’s extremely likely that more than five voters in just an average Pennsylvania retirement facility would be ineligible to cast their ballots. By insisting that voter fraud in states like Pennsylvania must be reduced from five instances to zero, no matter what the cost, conservatives like Scott Gessler insist that the collateral damage to legitimate voters is irrelevant. That is what should be unacceptable.